Our custom steel pipe is manufactured on-site or in our Melbourne factory with industry leading connections and valves. Our pipe systems range from high pressure mild steel pipe for steam line in a factory, to stainless steel culinary steam pipe - perfect for providing culinary grade steam or running glycol lines in a brewery. Our engineers are also able to fabricate custom exhaust flue pipe for boilers or other industrial equipment. Contact us for a quote on a steam line, culinary steam pipe or brewhouse hookup today. We’ve worked with over twenty breweries from set up to brew day. Concept have the experience and equipment to connect Glycol Chilling systems to brewhouses, and are skilled in the connection and use of heat exchangers. 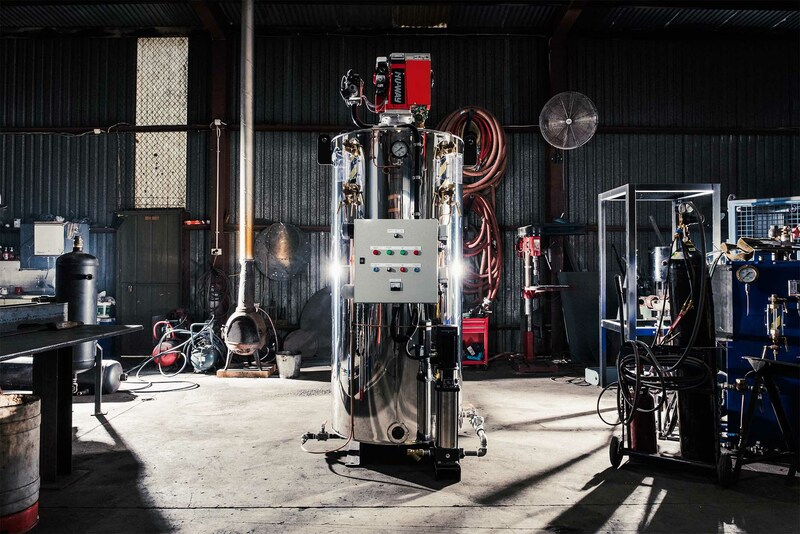 Every Industrial Pipe System is welded on site or in our Melbourne Factory, manufactured from premium materials and to exact specifications by qualified boilermakers. Keep your equipment and staff safe, and ensure maximum efficiency with Pipe Lagging Installation by Concept Boiler Systems. Premium Valves & Fully Welded Pipes. We use high end Japanese built valves and fittings in our pipe systems for maximum reliability and precision. 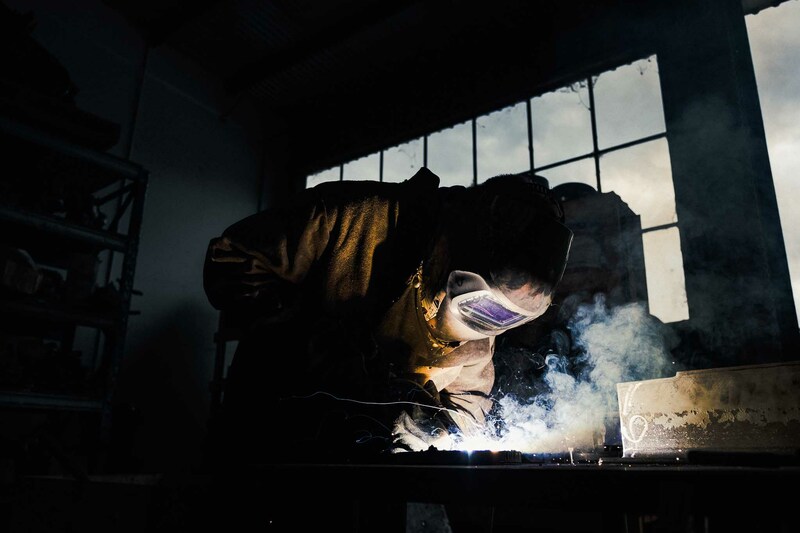 Each custom industrial mild steel pipe is hand-welded for absolute protection against leakage, and all our stainless steel connections use premium, high grade steel and seals to ensure a longer lasting, more reliable connection. Stainless Pipe for Culinary Steam. We've got the gear, experience and qualifications to connect vast stainless steel pipe systems for use in Food & Brewing. 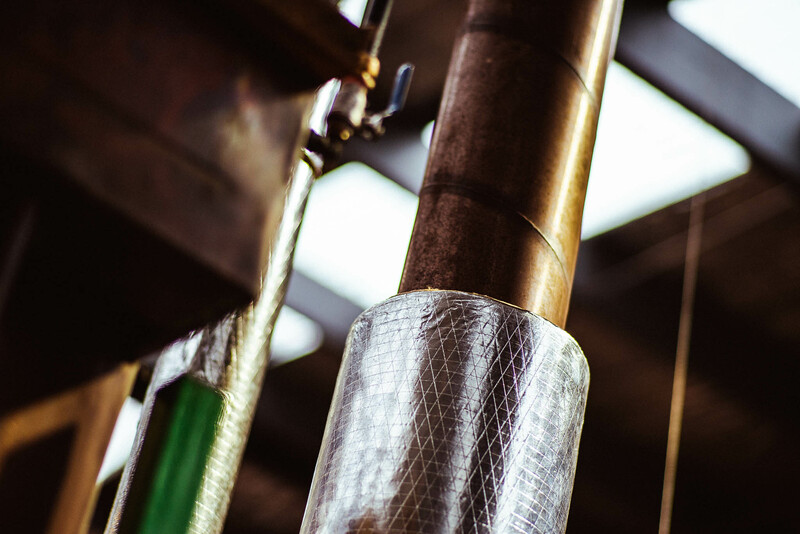 With an ideal application in culinary steam, our Stainless Pipe systems use high quality, long life connections and feature high quality lagging for maximum pipe insulation - whether you're keeping glycol cool, or condensate hot. Need more information about industrial pipe?